Welcome to this week’s horse-news round-up, summer solstice edition. Actually, tomorrow, June 21, is the summer solstice, which means you have the most daylight you’ll have all year to get out there and ride. So do it. But first, catch up on the news. 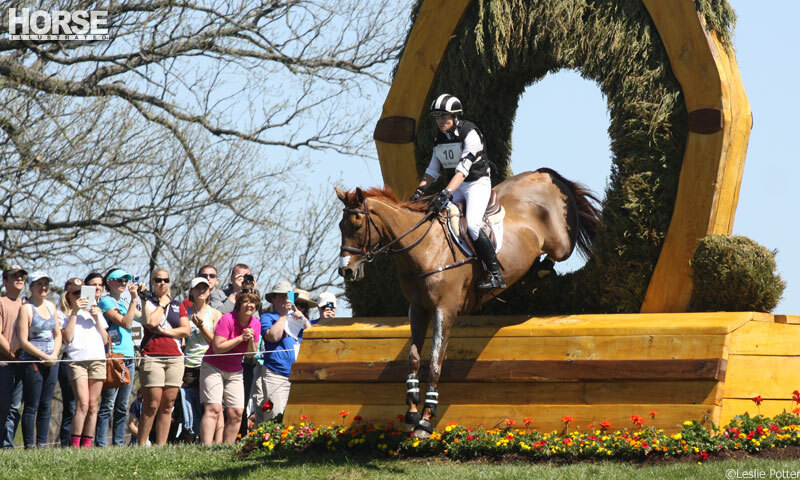 Last weekend was a bad one for the sport of three-day eventing. Two riders at two separate events died after falls on cross-country. Canadian Jordan McDonald fell at the Nunney International Horse Trials in Great Britain. German Benjamin Winter fell at the Luhmuhlen Horse Trials in Germany. 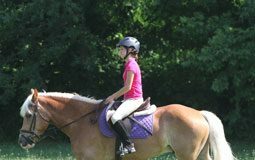 Neither rider’s horse was seriously injured. However, a 15-year-old gelding named Liberal died on course at Luhmuhlen on the same day. Liberal’s death was not related to a fall. The cause of death is believed to be a ruptured aorta. We’ve also now seen the short lists for endurance and dressage. 64 days to go ’til WEG, you guys! We know Brazilians love their soccer, but this is just a crazy level of dedication. A Brazilian-born Canadian cowboy decided to make the journey to Brazil on horseback with the intention of arriving in time for the World Cup. He left from the Calgary Stampede in July of 2012. That’s two years of riding across North America. Jeez. I feel accomplished when I ride for an hour. Tennessee Walking Horses and their supporters marched on Washington this week to support the PAST Act, which would put greater restrictions on action devices associated with soring and increase penalties for those found guilty of the cruel practice. The bill was introduced by Kentucky Republican Ed Whitfield, but his cohorts from this region of the country, the center of the gaited-horse show industry, are not so supportive. I’m still having trouble wrapping my brain around this one. A man in Ireland borrowed a horse from his friend because he needed his lawn mowed. Once the horse had grazed the lawn down to the man’s liking, he figured he needed to put the horse somewhere safe until his friend came back to pick him up. So he put the horse on a balcony. I don’t…I don’t understand. Mostly my favorite part of the linked story is the poll at the end. Enjoy your weekend, everyone! Happy first day of summer!